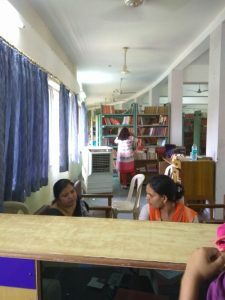 HINDU understands well the fundamental importance of a Library in promoting lifelong learning and improving the knowledge, skills and competence of its students. The College from its inception knows that a library and information center of exceptional quality form the nerve center of any good college. 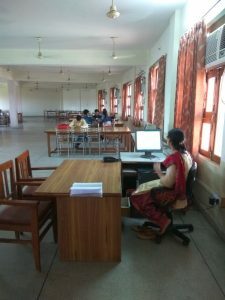 Connecting both Students and Faculty Members with global resources of knowledge, the Library continues to adapt to challenging new demands and provides a professional and conducive learning atmosphere for the empowerment of its users. The Library houses industry relevant reports, standards, annual reports, magazines, newsletters, etc. An automated set-up with user friendly portal providing a single point access to e-resources, the library is rich in resources in the subjects of business, technology and allied areas. 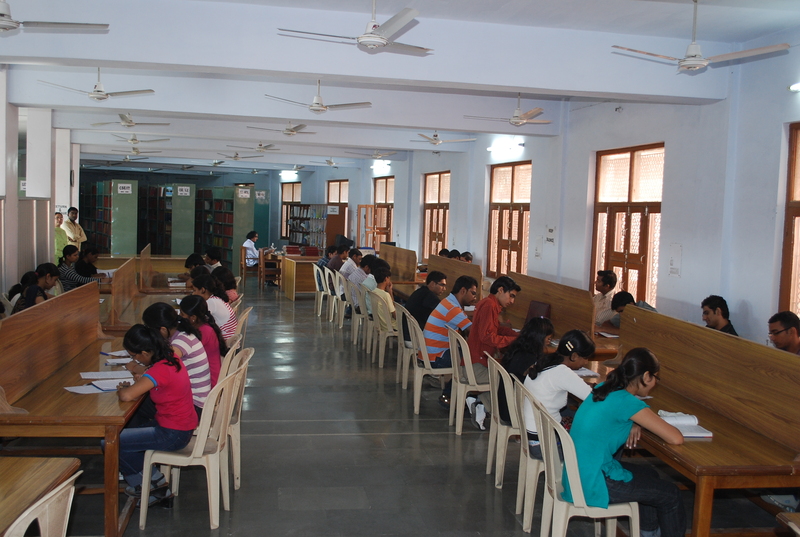 It has a separate Reading Hall with a capacity of about 200 students at a time. Selecting, acquiring, organizing, maintaining and making accessible a collection of printed and non-printed, primary and secondary materials which supports the educational, research, and public service programmes of both students and faculty. Responding to the varying needs of the academic community by involving Faculty Members, Students, and administration in the development and periodic assessment of library services and resources. Providing library users with point-of-use instruction, personal assistance in conducting library research, and other reference services. 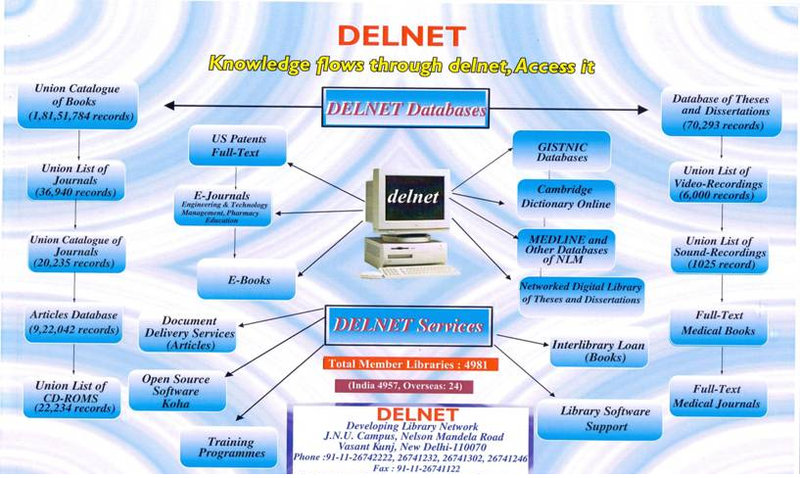 Participating in any overall computing resources plan, and providing for full library utilization of automation technology and for physical facilities and equipment adequate to process, catalogue, and store the materials. Enhancing the library’s resources and services through cooperative relationships with other libraries and agencies. Highly qualified, efficient Library Staff Members ensure the best possible information services. 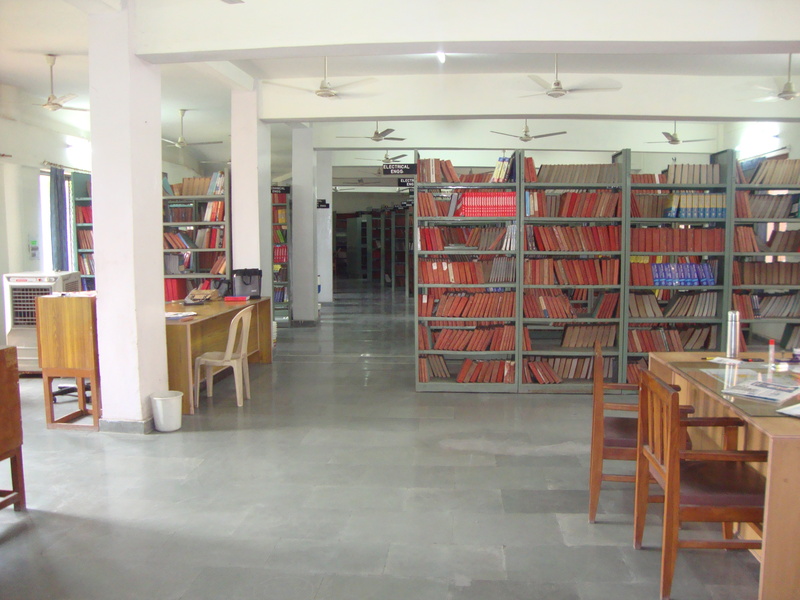 Standard textbooks and books by well-known authors are stocked, and every effort is made to obtain all titles recommended by the Faculty Members. Multiple copies of popular books are bought to make them available to as many students as possible. Membership All Students, Faculty Members, Technicians and other Staff Members of the College are eligible for the Membership of the Library. All the books are bar-coded in the Library & bar-code laser scanners are used in the circulation counter for book transactions.